The Washington Monument viewed from the Lincoln Memorial, Washington D.C.
"Looking out from the Lincoln Memorial the Washington Monument towers over the Nation's Capital. America was founded and shaped by men and women of extreme courage and perseverance. We are living their legacy." 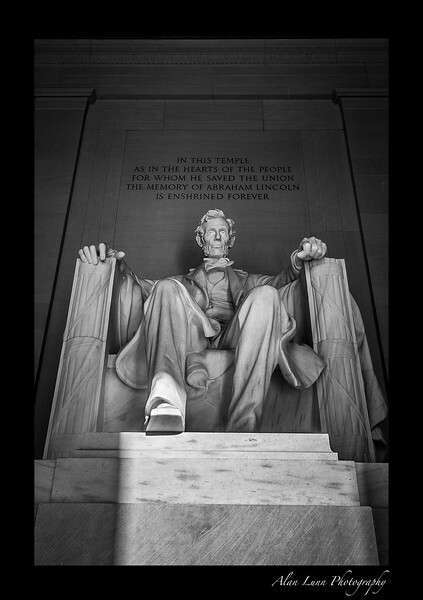 "In the early morning light Abraham Lincoln sits tall, towering above Washington D.C, he casts his eye over the Nations Capital. His imposing legacy should be in the mind of all of the politicians and lawmakers who now govern the great nation that he had such an important role in forming." "Isolation, loneliness, solitude. An island apart, close, but forever separated." 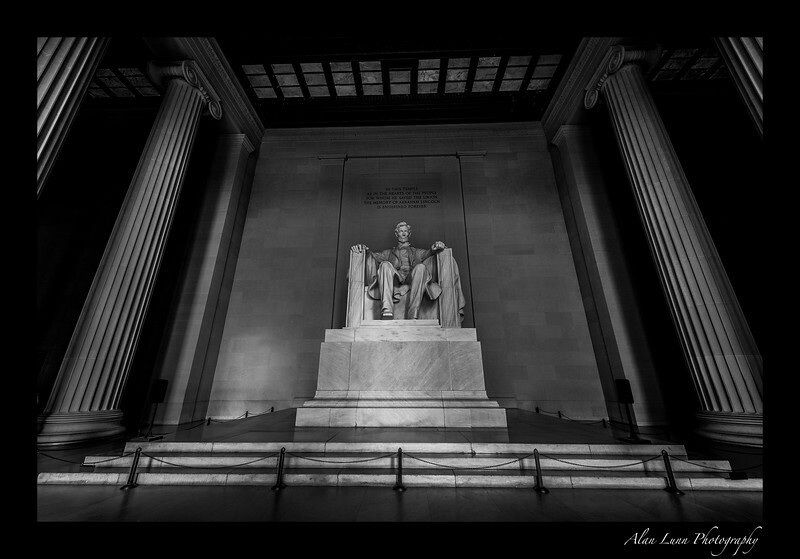 "The skyline of the Nation's capital, named after it's first President, is forever marked by this unique monument. 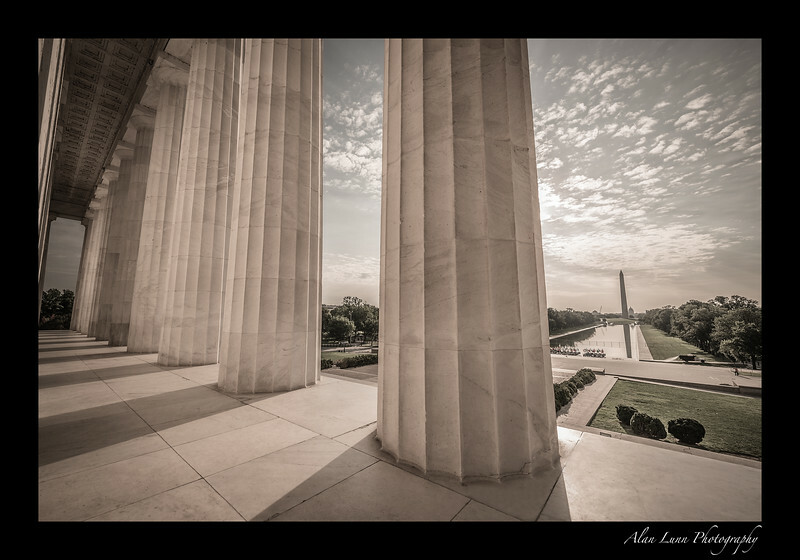 Viewed from the Lincoln Memorial the Washington Monument is framed in freedom." 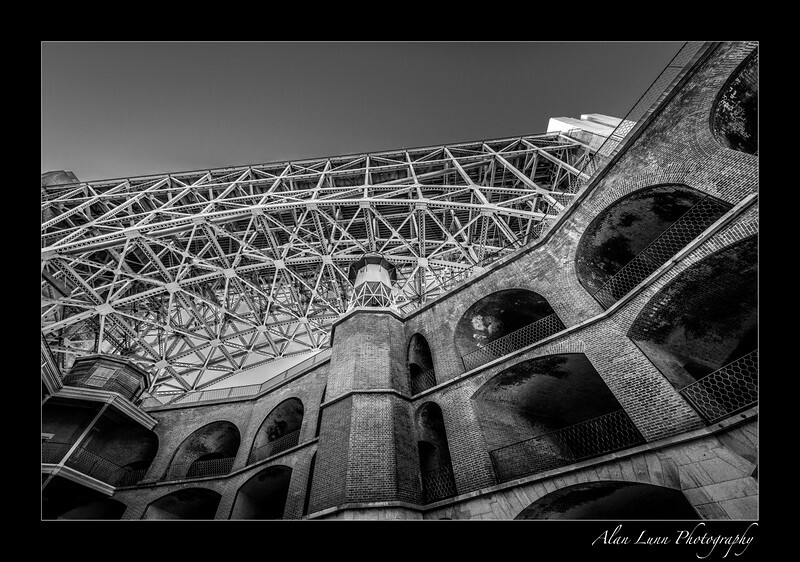 "For over 150 years Fort Point has guarded the entrance to San Francisco Bay. Scheduled for demolition during the construction of the Golden Gate Bridge a special arch was created to preserve this historic site." 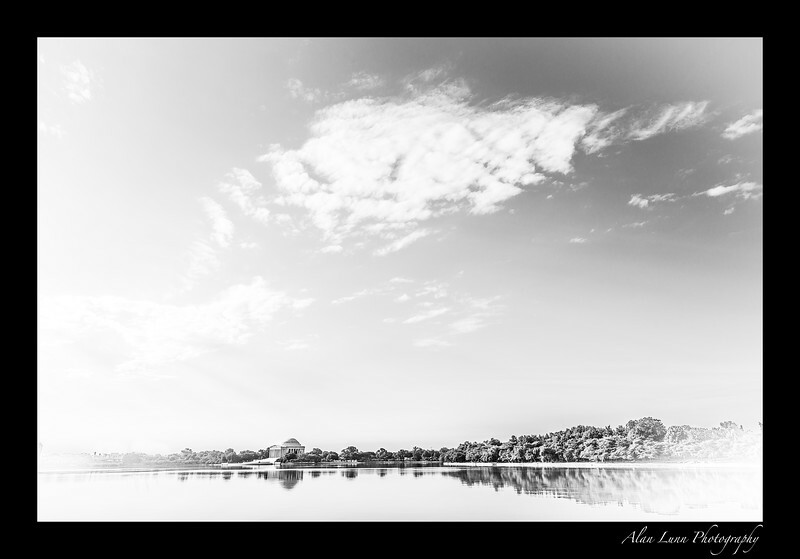 Thomas Jefferson Memorial, Washington D.C.
"Taken from the Martin Luther King, Jr. Memorial this wide angle shot of the Jefferson Memorial is emblematic of the peace that can be found just minutes from the the chaos of the Nations Capital." "Nothing beats getting up before dawn and carrying a bunch of camera equipment up Hawk Hill by torchlight. I had shot from this location many dozens of times, this time was my first that was completely fogged out. 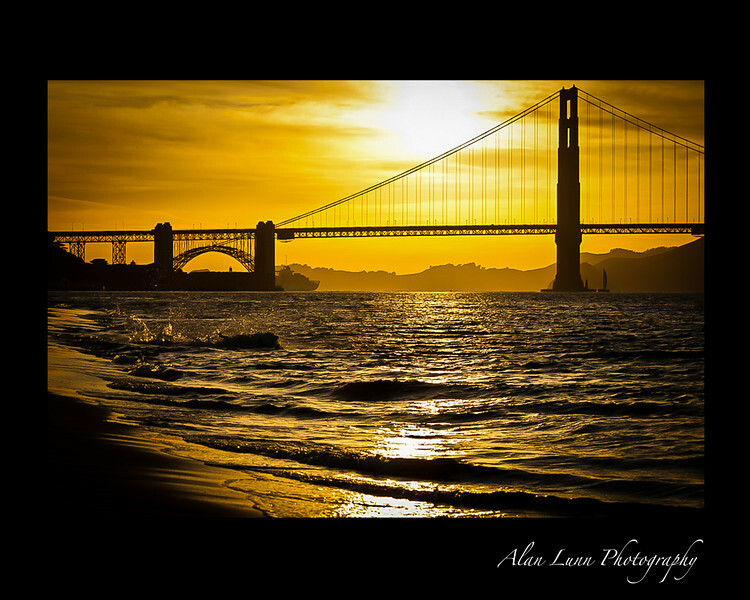 As the sun rose some of the fog burned off and the majestic Golden Gate emerged from the gloom." "The Washington Memorial towers on the horizon. 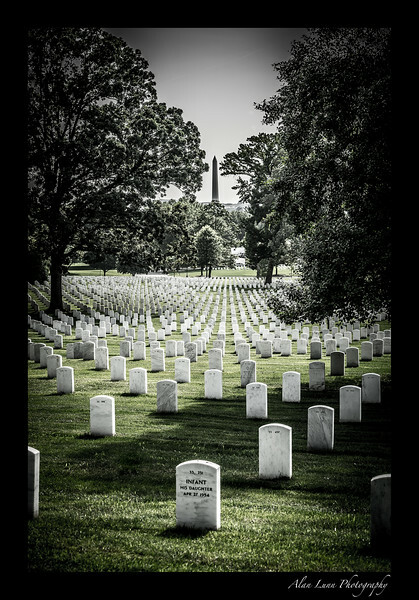 This striking image reminds us that so many of our service personelle have given their lives in service of the Nation that Washington strove so hard to found." "Golden Gate Bridge, long exposure and inky water... heaven." "Abraham Lincoln was the 16th President of the USA, he abolished slavery and saved the Union. 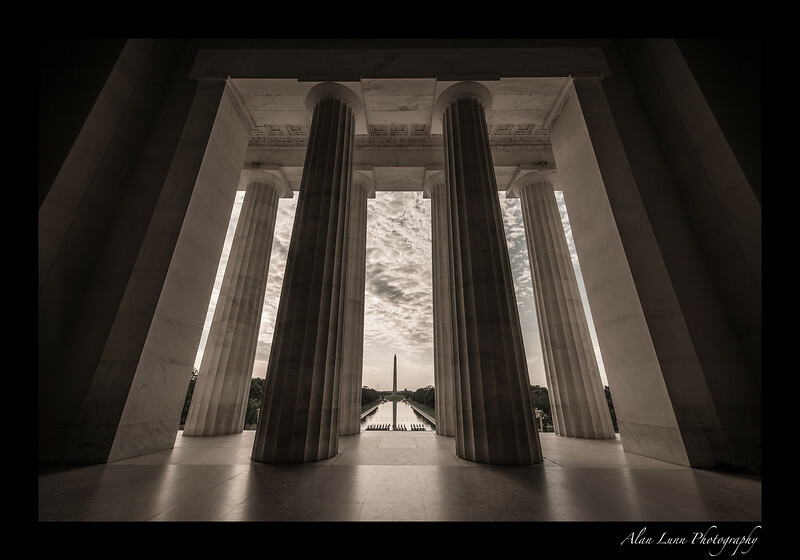 His figure looking out over The National Mall towards the Washington Monument reminds us all that our Nation is built on freedom and justice." "The Transamerica Pyramid and the Oakland Bridge clearly mark the city skyline. An overcast brooding sky gives this remarkable city a dark complexion. Taken from Alcatraz this is the view that would have haunted so many inmates dreams." 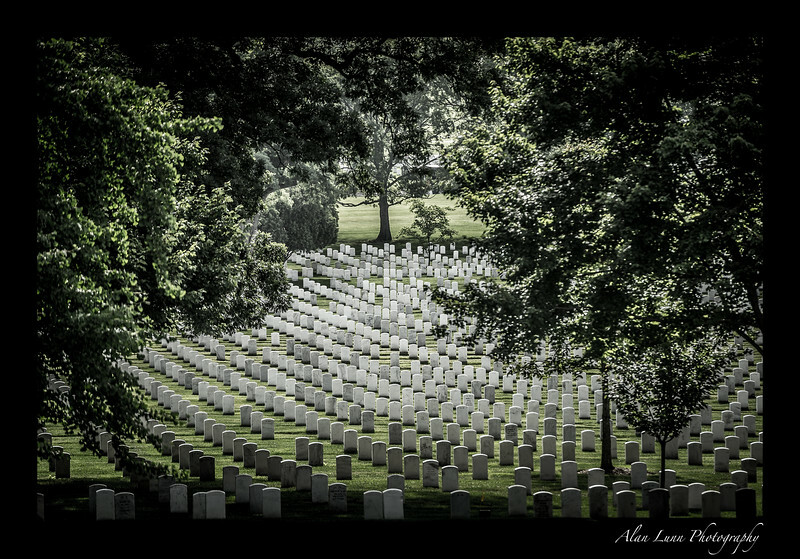 "You cannot be unmoved by any visit to Arlington. For those who have paid the ultimate price for their Country, we shall never forget you." 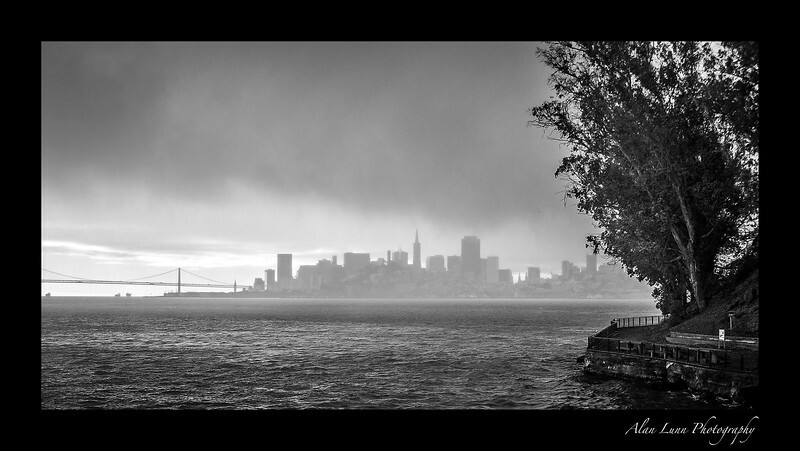 "A winter storm moves in and rain showers hit 'The city by the Bay'. Alcatraz in the foreground gives a perspective that would have been ingrained into the minds of those prisoners sentenced to serve time at this formidable institution." "As the fall fog is slowly burned off the Golden Gate emerges. 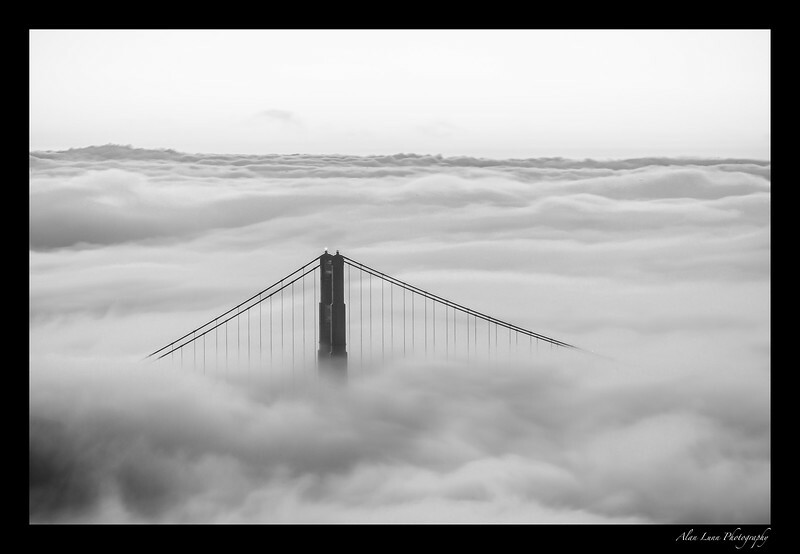 The city of San Francisco is wakening to a gloomy day, but above the clouds the magnificent bridge stands tall." "From the Presidio you can get a fantastic view of the Golden Gate Bridge. 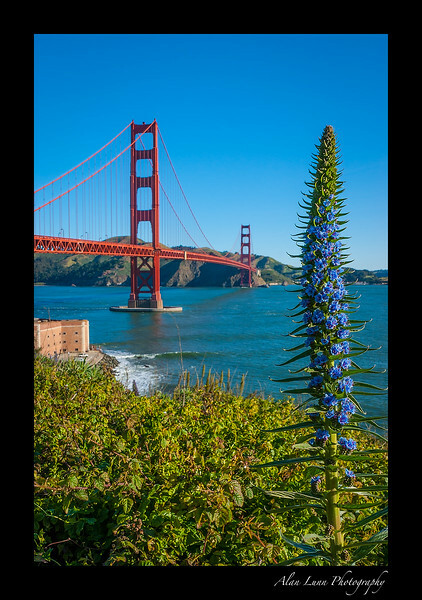 The Presidio offers a wide variety of photo locations for the bridge obsessed, beach shots, and this iconic view over Fort Point." 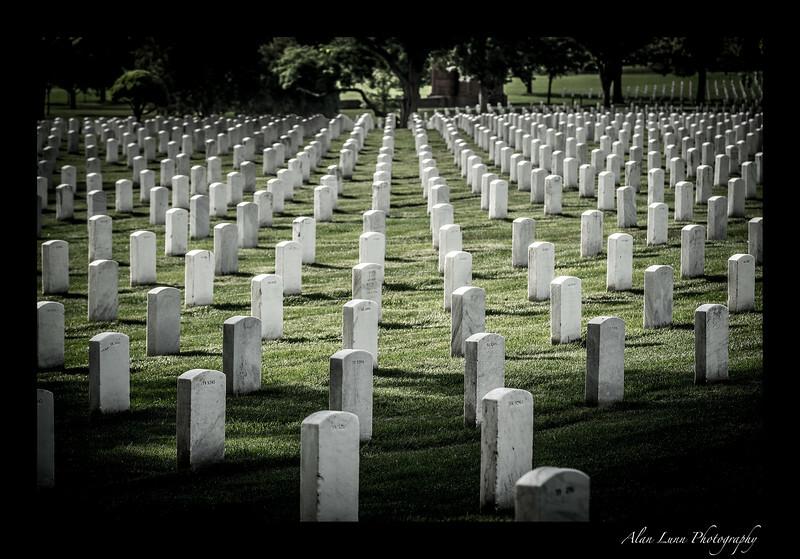 "There are over 400,000 graves at Arlington. These proud servicemen and women have paid the ultimate price for their friends, family and Country. Their sacrifice will never be forgotten." "Perhaps the most spectacular view from a prison cell!" "I first visited San Francisco on my honeymoon, I've been obsessed with the Golden Gate Bridge ever since. You can hear the waves lapping against the shore and the sound of the birds as the final light of the day drifts into the sunset." "Daybreak over The City by the Bay"
"Every time I visit San Francisco I shoot the dawn light from Hawk Hill. I am usually alone in the early morning light as I watch the city awaken. The fog is quickly burning off as the sun illuminates the bay and the majestic Golden Gate Bridge"